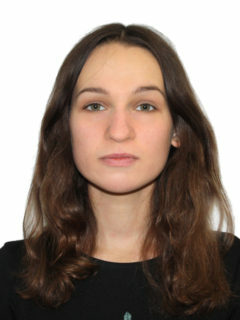 Interns – Центр "Нова Європа"
Tetiana Levonuk – Bachelor of International Relations, Belarusian State University (Faculty of International Relations). Since September 2017 studying at the Master’s program “Foreign Policy” of the Institute of International Relations (Taras Shevchenko National University of Kyiv). She speaks English and French, studies Spanish and Korean. Research interests: European Union, European politics of Ukraine, foreign policy of France, NATO-EU relations, Eastern Europe, United Nations. Internship period: April – September 2018. 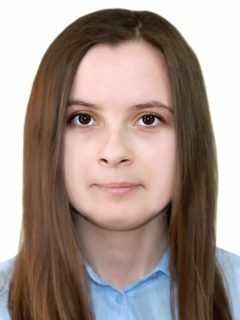 Snizhana Diachenko – Student of the Master’s Program in History of the National University “Kyiv-Mohyla Academy”. During the one-semester Erasmus + mobility program, she studied at the Central European University in Hungary. Member of the European Students’ Association (EU Study Days). Research interests: the history of Central and Eastern Europe of the twentieth century, modern international politics (EU foreign policy, Ukraine’s relations with the EU), transnational migration. Alexandra Panova is a special correspondent at the national TV-radio company UA:Public. 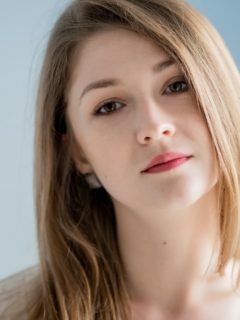 She graduated from the Kyiv-Mohyla academy in 2018. Has a Master degree in Political science. She also successfully finished Master Program in the Friedrich-Schiller-Universität (Jena, Germany). Alexandra is an alumnus of multidisciplinary certificate program of anti-corruption studies organized by ACREC and Kyiv-Mohyla academy. She participated in Harvard World Model of the United Nations that took place in 2018 in Panama-city. 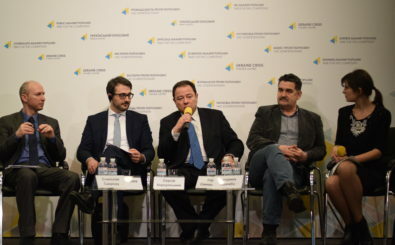 Research interests: electoral behavior, party system of Ukraine, electoral volatility, party identification of the voters. Internship period: November – December 2018.